PAM Transport is consistenly updating trucks to become one of the newest fleets in the industry. They're offering fuel bonuses to the most efficient drivers via their Mission MPG program in addition to plenty of advancement opportunities for positions such as Driver Mentor. They're offering more dedicated & engineered lanes to get drivers home regularly. 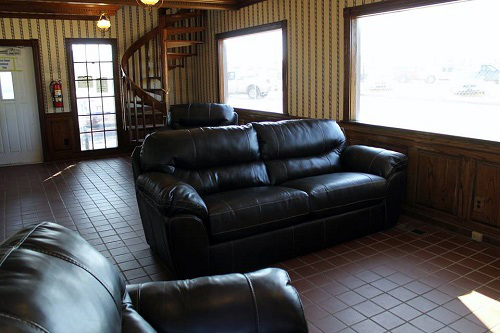 And now, they're making some additional improvements to make trucker life more comfortable -- updating & rennovating driver lounges. 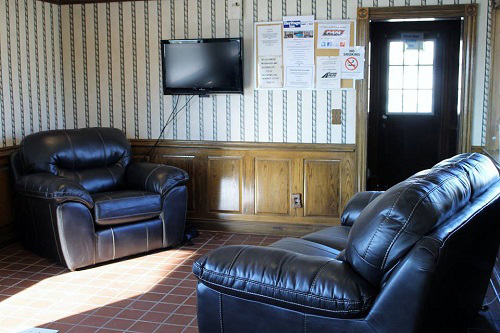 Drivers asked for more comfortable waiting areas and PAM Transport has responded. Improvments have been made to the Tontitown, North Jackson, North Little Rock, and Laredo locations. 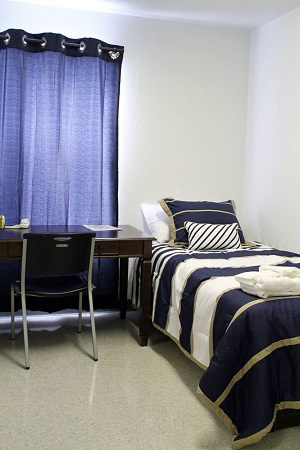 Among these updates are things like additional Wifi accessibility, new couches, upgraded bathrooms, and more comfortable beds. These are just some of the small things that companies can do to make life as a trucker a little easier and PAM Transport is taking them very seriously. While not driver request can be filled, PAM Transport has demonstrated time and time again it's listening and will continue to make life even better for its drivers over time. So what did some of PAM Transport's drivers have to say about these revamps to the North Little Rock, North Jackson, and Tontitown lounges? Ready to make a career change? Want to look for a company that actually cares? Just fill out our online application to get started. Filling out an app does not commit you to anything, but will allow let you schedule a time to speak with one of our representatives about the training and job options available in your area.